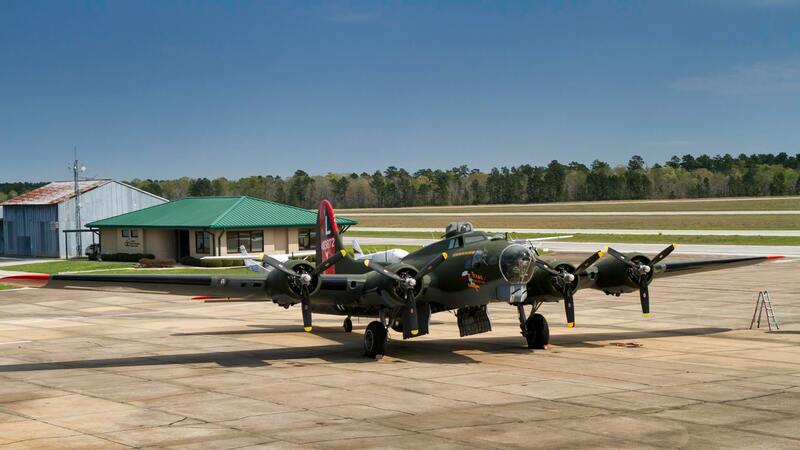 Fresh Paint and a New Home Airfield ! 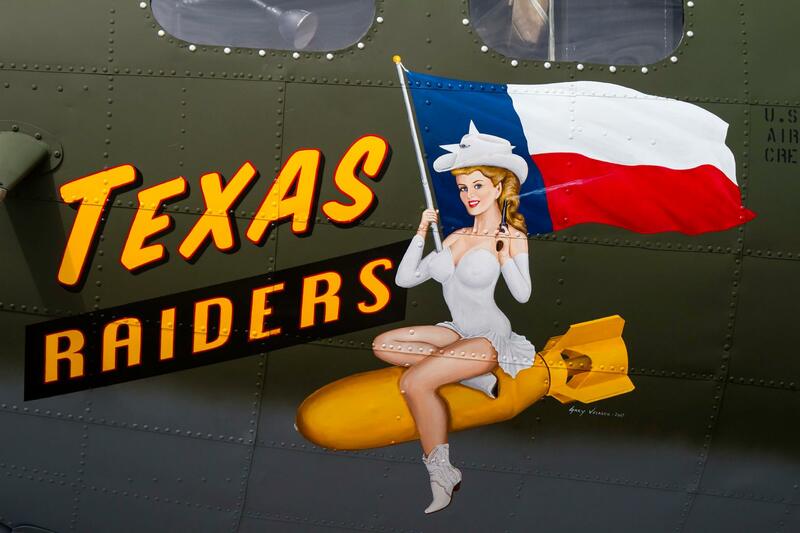 You can fly aboard B-17 Texas Raiders at a airshow in your area. 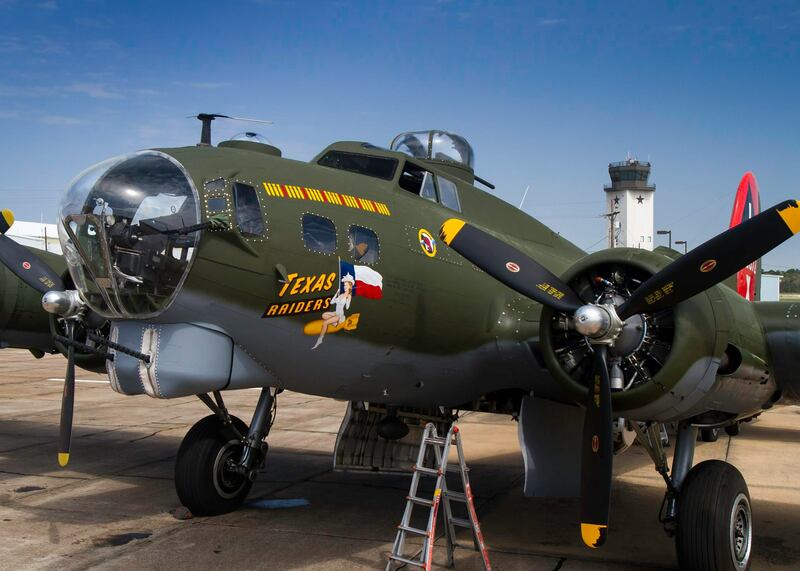 ... a unit of the Commemorative Air Force. 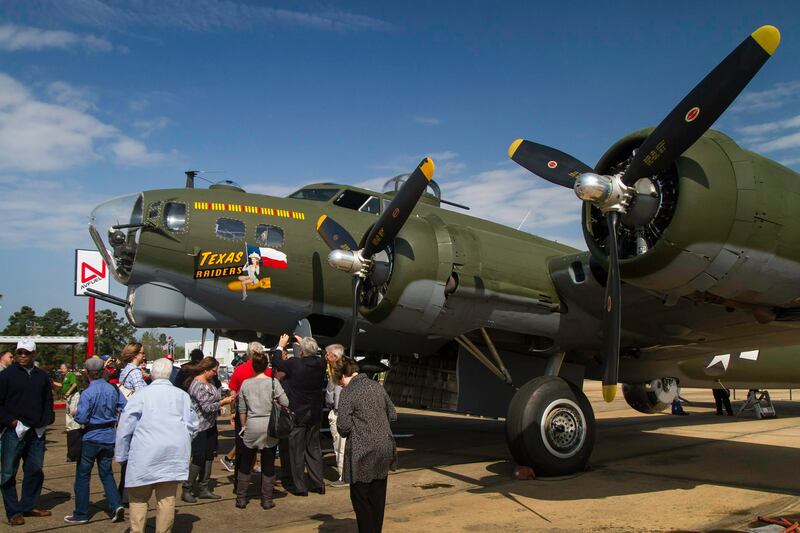 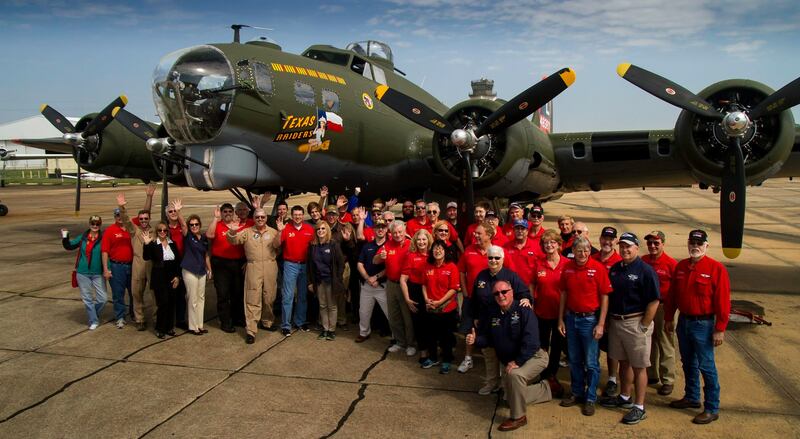 Gulf Coast Wing (GCW) is a volunteer only nonprofit 501-c-3 organization of hard working individuals dedicated to the preservation, restoration, and flying of Texas Raiders, an authentically restored WWII B-17G Flying Fortress Bomber.